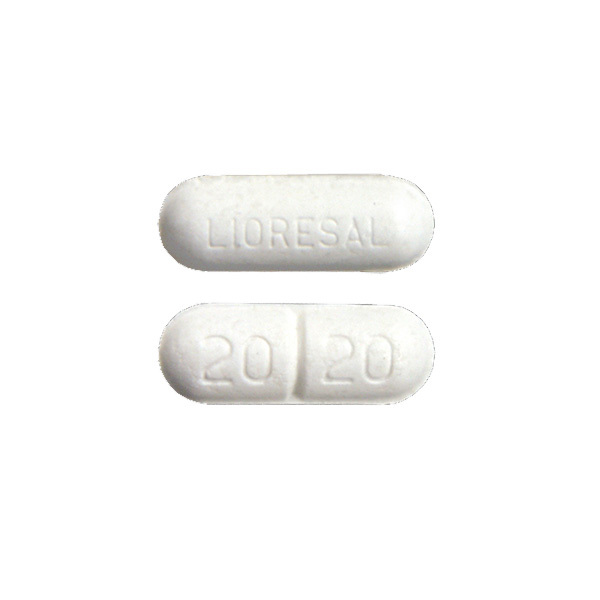 Ponstel is a nonsteroidal anti-inflammatory drug that is used for the relief of moderate pain and for the treatment of menstrual pain. 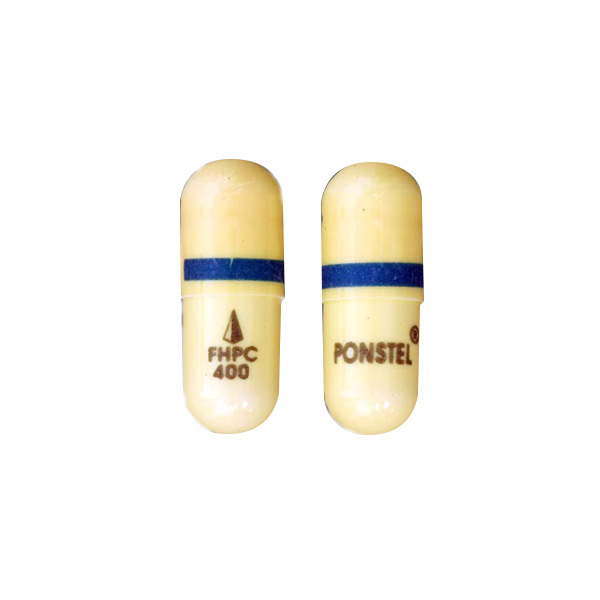 Ponstel is a nonsteroidal anti-inflammatory drug that is used for the relief of moderate pain and for the treatment of menstrual pain. It may also be prescribed for other conditions as determined by your doctor. Take Ponstel with a meal or with an antacid to avoid an upset stomach. Alternatively, you may also take it with a full glass of milk. You should try and take your doses on time taking care not to miss any. If you take Ponstel on a regular schedule, take the forgotten dose as soon as you remember, otherwise skip it and continue with your regular dose. But do not take a double dose. Drowsiness, lack of energy, nausea, stomach and vomiting are some of the symptoms of an overdose. Seek medical attention immediately if you suspect an overdose. Use with caution if you have a previous medical history of stomach ulcers or bleeding. Use with caution if you have kidney problems, liver disease, or heart failure. Do not consume alcohol along with the drug. Do not drive or handle heavy machinery until you know how to react to the drug. you are in the last 3 months of pregnancy . Ponstel may cause dizziness or drowsiness. These effects may be worse if you take it with alcohol or certain medicines. Use Ponstel with caution. Do not drive or perform other possibly unsafe tasks until you know how you react to it. 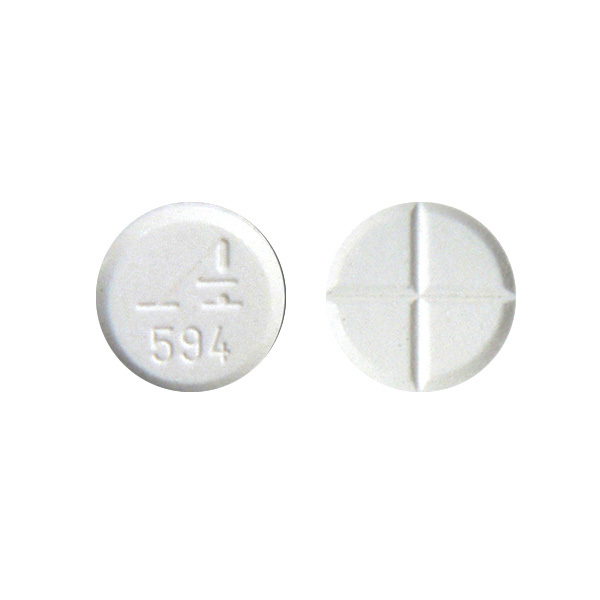 Serious stomach ulcers or bleeding can occur with the use of Ponstel . Taking it in high doses or for a long time, smoking, or drinking alcohol increases the risk of these side effects. Taking Ponstel with food will not reduce the risk of these effects. Contact your doctor or emergency room at once if you develop severe stomach or back pain; black, tarry stools; vomit that looks like blood or coffee grounds; or unusual weight gain or swelling. Ponstel is an NSAID. Before you start any new medicine, check the label to see if it has an NSAID (e.g., ibuprofen) in it too. If it does or if you are not sure, check with your doctor or pharmacist. 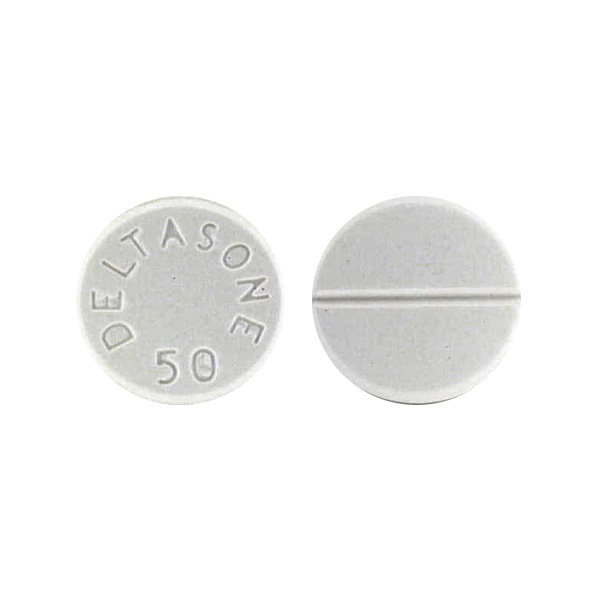 Do not take aspirin while you are using Ponstel unless your doctor tells you to. Ponstel may interfere with certain lab tests. Be sure your doctor and lab personnel know that you take Ponstel. Lab tests, including kidney function, complete blood cell counts, and blood pressure, may be performed while you use Ponstel . These tests may be used to monitor your condition or check for side effects. Be sure to keep all doctor and lab appointments. Use Ponstel with caution in the elderly; they may be more sensitive to its effects, especially stomach bleeding and kidney problems. Ponstel should be used with extreme caution in children younger than 14 years old; safety and effectiveness in these children have not been confirmed. Ponstel may cause harm to the fetus. Do not use it during the last 3 months of pregnancy. If you think you may be pregnant, contact your doctor. You will need to discuss the benefits and risks of using Ponstel while you are pregnant. Ponstel is found in breast milk. Do not breast-feed while taking Ponstel.